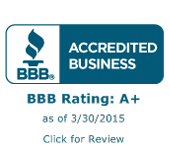 You won't be disappointed by using Punch Out Plus, LLC for any carpen- try services. Call us today at and take advan- tage of your exclusive online offer. 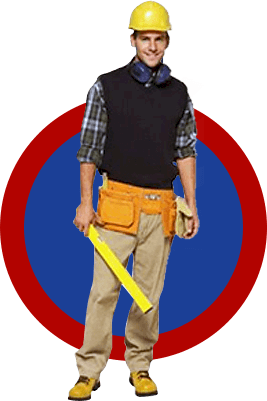 If you’re looking for someone that you can trust to do all those handyman jobs around your home or office, you’ve found them! 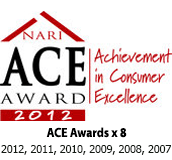 Punch Out Plus, LLC is a local, family owned company that is a 37-time award winner for providing exceptional service. High quality, professional work means every repair, installation, maintenance or handyman job is quickly checked off your list so you can relax and get it off your mind. See the Why Punch Out Plus, LLC page for more details. tations is what we excel in – and our reputation shows it.